Are you looking for some beautiful low maintenance hair? 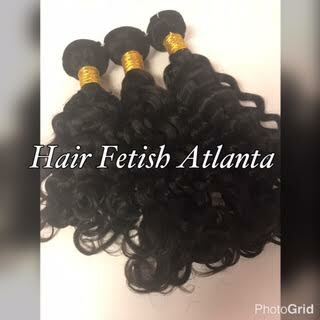 Look no further our Brazilian deep curl hair is on sale this week!!!!! Get 3 bundles for only$150 in inches 12-24!!!!!!!! Come shop with us 7 days a week!!!! Please mention this ad to redeem the sale!!!! !